WHILE THE GB wheelchair players may have had a quiet few months, staff have been working tirelessly behind the scenes to make sure everything is in place for their return. UK Sport and Sport England seem suitably impressed with GBWR chief executive David Pond’s plans to grow the game as between them they’ve provided more than £4m of funding to put their strategic plans in place. This includes the appointment of a new head coach, Paul ‘Tez’ Shaw. 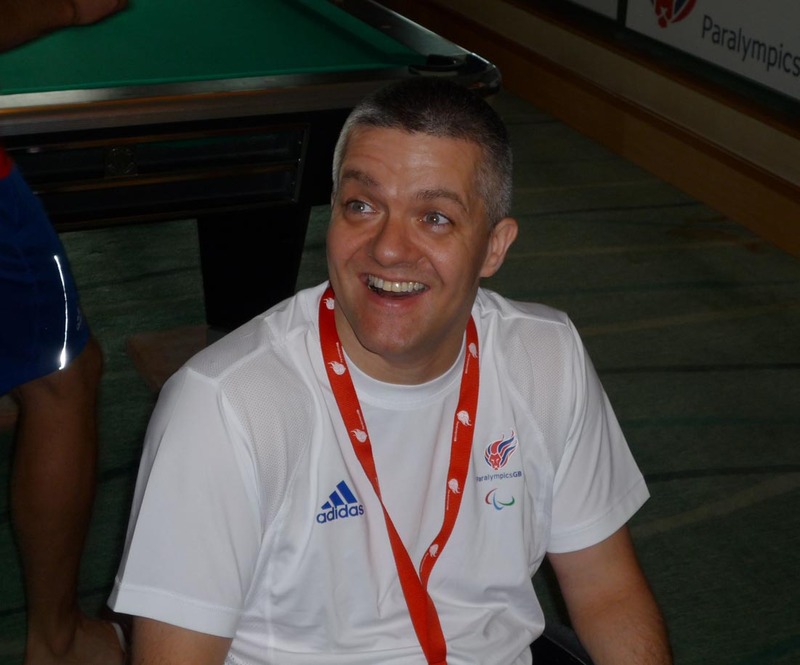 As a former GB wheelchair rugby international and three-time Paralympian (Sydney 2000, Athens 2004 and Beijing 2008), Shaw knows what it’s like to be at the top for the long haul. He has coached West Coast Crash wheelchair rugby club since 2009 and the Irish national team between 2010 and 2011. But despite these accolades, he was still surprised when he got the GB call-up. I was lucky enough to get the first interview with him shortly after he saw his new squad together for the first time. 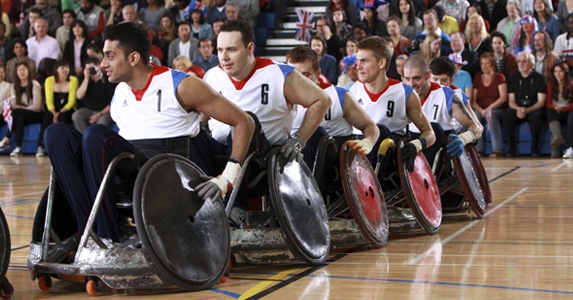 A huge task maybe, but the GB wheelchair rugby interview panel clearly thought he was up to it. When Shaw retired internationally after Beijing 2008, he fell into coaching almost by accident. But he soon excelled. 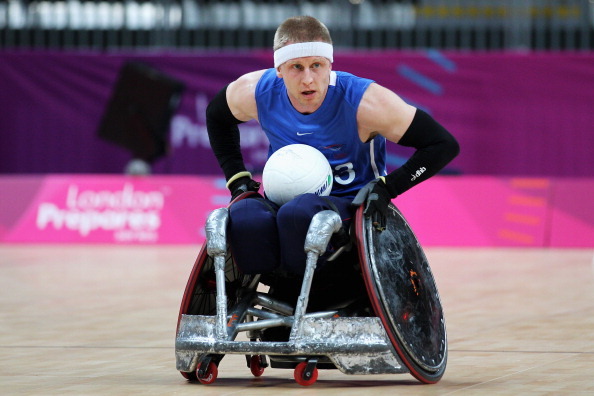 “Wheelchair rugby is all I’ve known. My body had suffered a lot of wear and tear after playing the game for so long, so I had to stop. What else was I going to do? Despite his relative inexperience at the top level, when he starts talking about the small changes he’s made to the set-up he sounds like he’s been doing the job for years. Maybe it’s something he started thinking about since the disappointing finish at London 2012, where he watched from the stands? With his team in front of him he can now start to look at what’s achievable, and in the short term Shaw is setting his sights high. “We’ve got some fantastic potential, really good, solid line-ups to choose from, and I want to give everyone the opportunity to show me what they’ve got. As for targets, he hopes to make an immediate mark. “This year I want a medal at the Europeans (taking place in Denmark in September). But I think we should constantly be the number one team in Europe again; we’ve been off that top spot for too long now. I want the players to go home with gold and if everything goes well, I believe we can do that. Time will tell whether GBWR can reclaim the European title and win medals further afield, but with the finance and such a fresh, determined coach behind them, they’ve never had a better chance.